The diet of a heart patient or a person that wants to take complete care of his heart should be composed of food that is rich in minerals, vitamins, fiber, phytochemical as well as antioxidants. The diet must also be very low in Trans as well as saturated fats. In addition to a healthy diet, the person must be conscious of reducing the risk factors by getting plenty of sleep, quitting smoking as well as reducing the alcohol consumption. Besides this, the person should also practice some stress reducing exercises each and every day that will help in maintaining a healthy and prosperous heart. There is a list of 10 heart healthy diet foods, you must go through them. 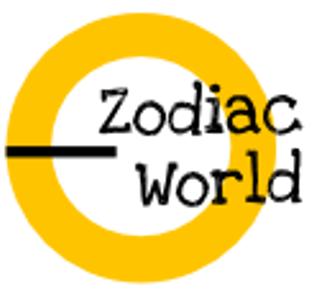 It is a cold water fish that is extremely very rich in proteins. 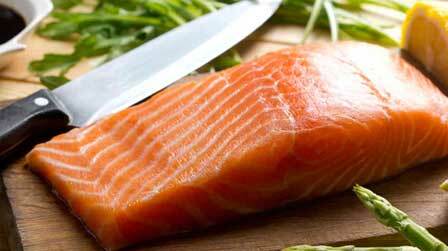 It is a great choice if you wish to attain the heart healthy omega- 3 fatty acids. If one consumes the foods rich in omega-3 twice a week, then it would be extremely very beneficial for the health of a person besides being very good for the heart too. 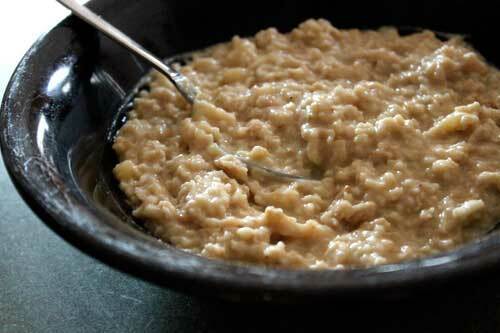 Moreover, this food item is very easy to cook and it is very delicious too. The Soy proteins are one of the richest protein rich diet and it is also loaded with fibers, minerals as well as vitamins. The list for the benefits of Soy Proteins are not just it, there is much more as it contains triglycerides that helps in preventing the heart diseases. It contains oats that constitute of whole grains with excellent sources of minerals, vitamins as well as fibers that help in reducing the cholesterol level. 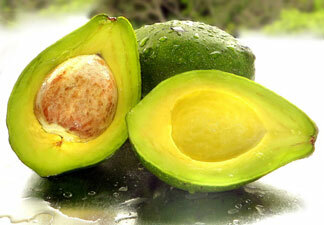 Since it lowers the cholesterol level, it is a great source for reducing the risk of heart diseases. Blueberries are one of the best foods that is helpful in fighting against the diseases as it constitutes of anthocyanin’s that are antioxidants that give dark blue shade. 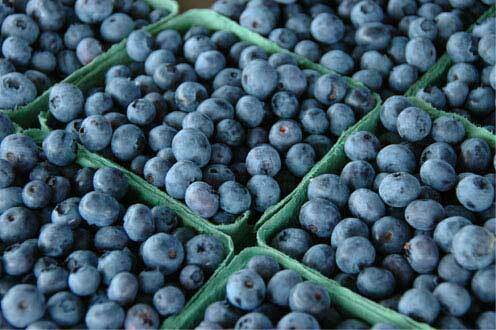 In addition to it, this fruit also contains Vitamin C as well as fiber that is very good for the heart. It is extremely rich in phytochemicals as well as vitamins and minerals that are good for fighting against the heart diseases. One could add a bit of Avocado to the sandwich or salad in order to increase the amount of heart healthy fats in the diet. They are helpful in building a strong heart. 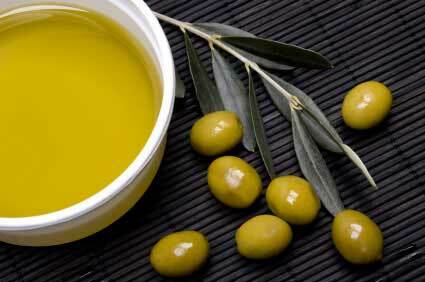 Olive oil helps in reducing the Cholesterol levels as it is full of monounsaturated fats. 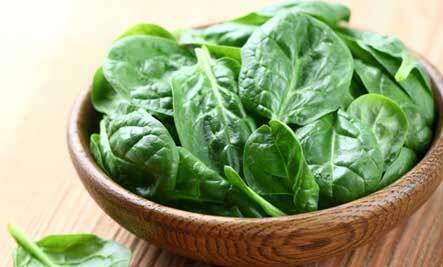 It also reduces the risk of developing heart diseases. 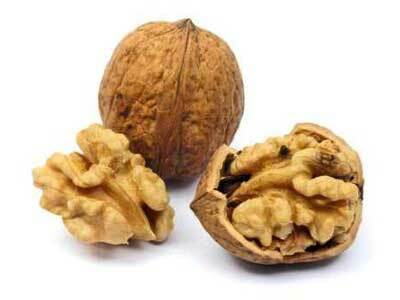 Walnuts are the source of omega-3 fatty acids and they are also loaded with the mono and polyunsaturated fat. In addition to it, the nuts are helpful in increasing the fiber in the diet and that is the reason that they are considered to be a healthy diet option. The legumes are rich in calcium, soluble fiber as well as omega-3 fatty acids and that is the reason that they are extremely very good for the heart. 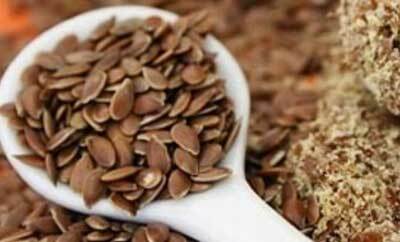 They are rich in fiber as well as omega-3 and omega-6 fatty acids and sprinkling some of the flax seed over the food can do a great deal of goodness for the heart. However, a regular health check-up at “ABMH” can help you in tracking the success of your heart!